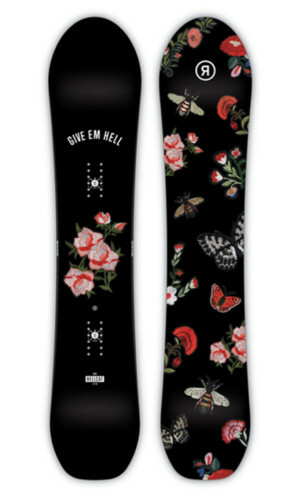 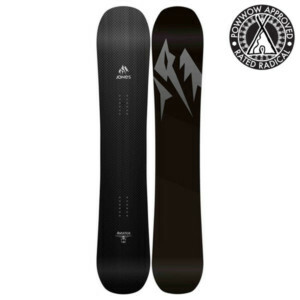 Ride HellCat 147 Snowboard Review 2018-2019- Rated Radical! 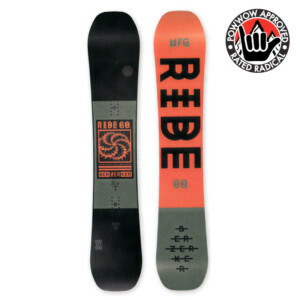 Ride Mountain Pig 160 Snowboard Review 2018-2019- Rated Radical! 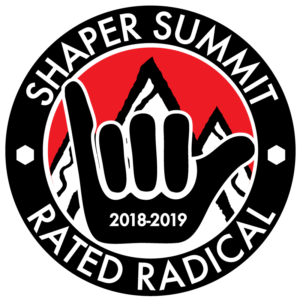 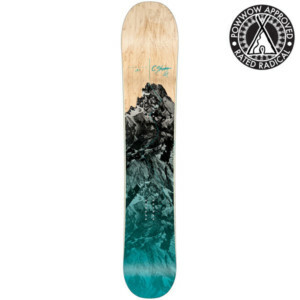 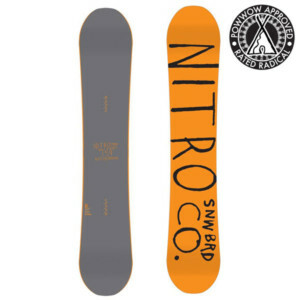 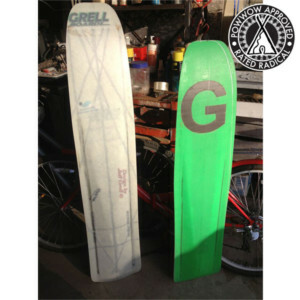 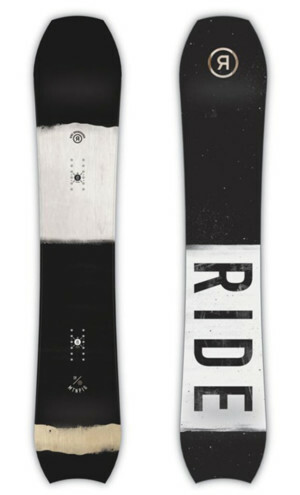 Ride Mtn Pig 155 Snowboard Review 2018-2019- Rated Radical! 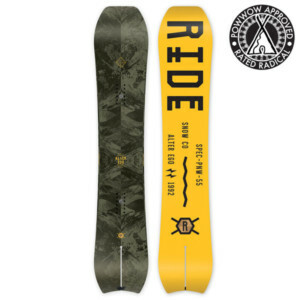 Ride MTN Pig 160 wide Snowboard Review 2018-2019- Rated Radical!